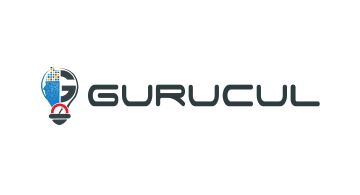 Gurucul Fraud Analytics provides a holistic risk-based approach for fraud detection of both internal and external users, using award-winning machine learning algorithms and an open big data architecture. It analyzes online and offline activity: public records, contact center interactions, point of sale transactions, ATM transactions, etc. Its data science architecture creates a unique risk score for each internal user, customer or provider entity, using context-driven sensors from public and private data and transactions. Gurucul Fraud Analytics can link data from a multitude of sources to provide a contextual view, and highlight anomalous transactions, based on historic user and community profiles. It ingests both structured and unstructured data and aggregates risk context for intelligent predictive fraud detection. To learn more, visit https://gurucul.com/ and follow us on LinkedIn and Twitter.